Deep sea fish. 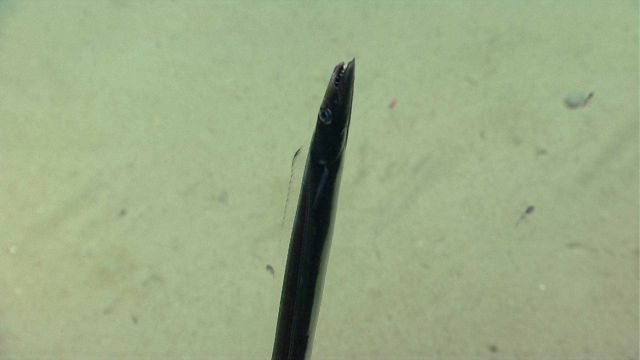 Barbeled dragonfish (Stomias sp.). Same fish seen in expl9998.